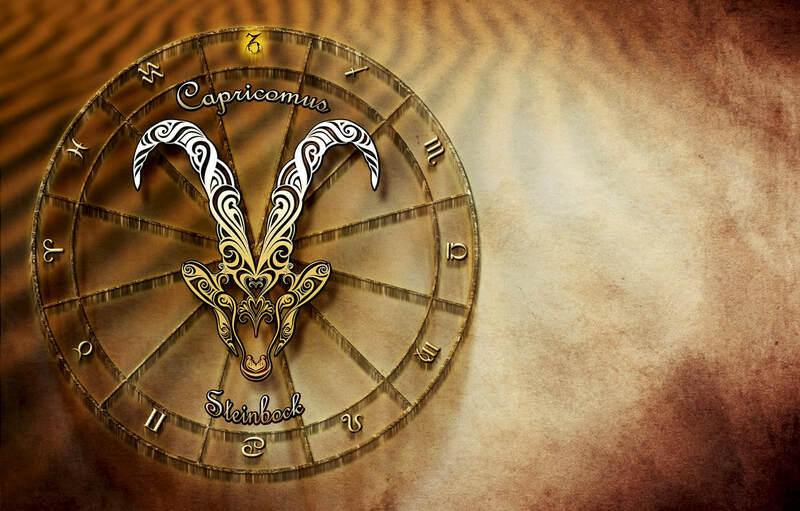 Capricorns are very responsible, very loyal and very patient. They are natural leaders and will always want to strive to reach the top of the ladder. They will always chase new ideas and will seek fulfillment. Their way is the only way. They do not rush into relationships rather take their time to get to know someone properly first. Downside is they like to be in control of everything which may lead to trust issues.